"... a return to form of sorts. Happily re-embracing the gusty country rock, he sounds and he writes like Ryan Adams again." "... much of it feels like real road music: detailed arrangements, built up night after night, that still leave room for finding new details in the moment. So the songs seem tossed off and carefully constructed at the exact same moment ..."
The rambling double set Cold Roses marked the debut of Ryan Adams's backing band The Cardinals, with whom he would record three albums. 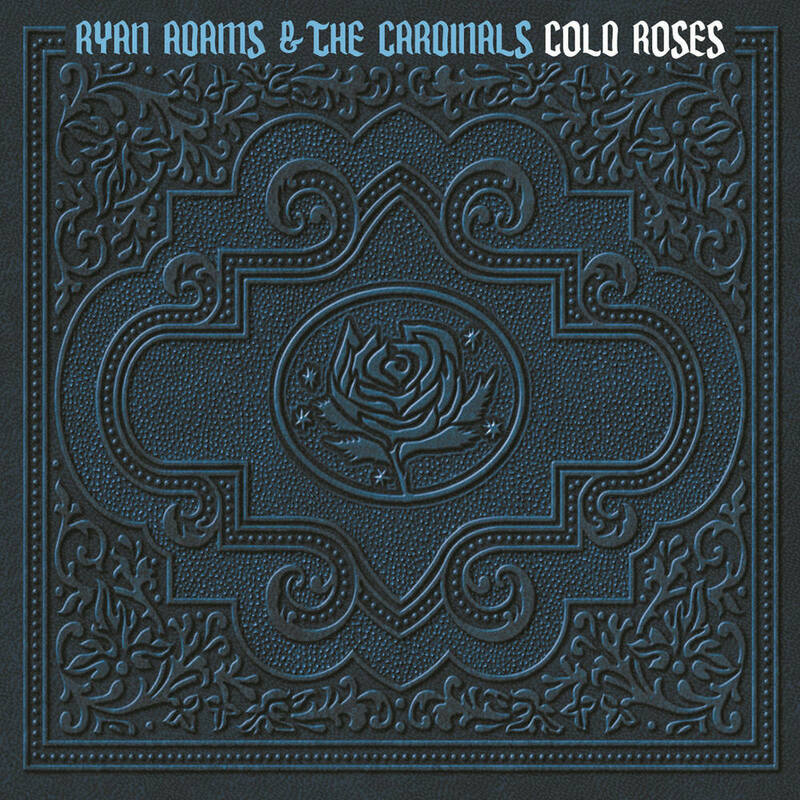 One of three albums released over a seven month period in 2005, Cold Roses is a return to the alt-country rock style that first made Adams famous.